How Can I Bring My Fiancé to the United States? This is a very common question we receive all the time, “How do I get my fiancé a visa to come to the United States?” Should my fiancé come over on a visitor visa and then we will get married? Should I file a fiancé visa for her to come over and then we get married? These are all very good questions, and the answers very much depend on the facts surrounding each case. Lets start with a brief overview of United States visas available for domestic relationships. If a U.S. citizen is married to someone who is not a citizen, the U.S. citizen can file an I-130 Petition for their spouse, which if approved, will provide the spouse with a visa and an opportunity to apply for a green card immediately. If a lawful permanent resident is married to someone who is not a citizen or lawful permanent resident, the process is the same, but once the I-130 is approved, there will be a wait of potentially several years before the spouse can apply for their green card. If you are a lawful permanent resident of the U.S. and your fiancé lives in another country, sorry but you are out of luck. There is no visa available for the fiancé of a lawful permanent resident. You will either to apply to become a citizen and then file for a fiancé visa, or you will have to get married before you file the I-130 for your spouse. My I-751 Petition to Remove the Conditions of Residence has been Denied, What do I do Now? (Part 2). 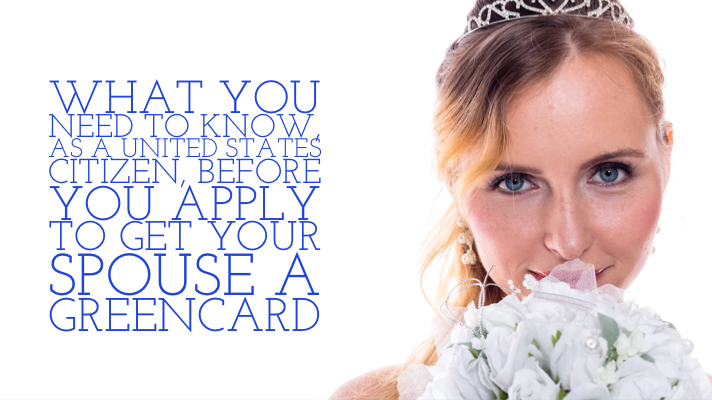 If you receive your 2-year green card through your spouse, then it is VERY IMPORTANT TO REMEMBER, that 90 days before the expiration of the your card (90 days short of your 2-year anniversary of getting your card) you can file an I-751 Petition. You have until the expiration of your card to file that I-751. If you fail to file the I-751, for any reason, USCIS will terminate your conditional permanent resident status and likely issue you a Notice to Appear (NTA) to go to immigration court and prove why you should not be deported. If you miss your 90 day filing window, don’t panic, there are sometimes excuses for filing after that time period, but you must specifically ask USCIS to accept your late-filed I-751 and give them a good reason why. If you don’t ask them to accept your late I-751 and don’t give them a good reason why you filed late, they will likely deny your I-751. If you missed your 90 day window, or preferably before you miss your window, consult with an experienced and preferably Board Certified immigration attorney to review your case and give you advice (like me: https://www.slgattorneysflorida.com/john-gihon.html). Or don’t talk to an attorney and risk wasting your money and time and having your Petition denied because you don’t know what you don’t know about immigration law. Now that you know who has to file an I-751 and when you have to file your I-751, we can discuss how you file it. 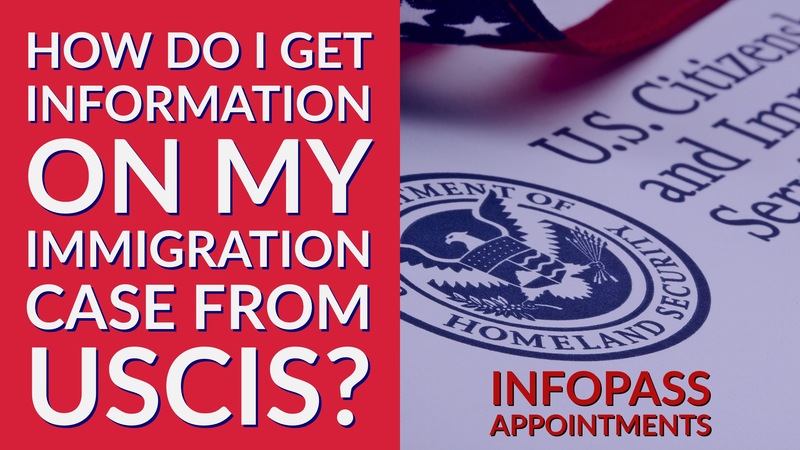 There are three different ways to file your I-751 and each depends on your marital status at the time you are ready to file (the 90 day window) and the hardship you would face if you were deported. On Tuesday, the U.S. Supreme Court gave a glimmer of hope to President Obama’s 2014 Immigration Executive Action plans that have been stalled in federal court since last year. The high court will either lift the ban on the President’s immigration plans or they will affirm the lower federal court’s ruling, ringing a final death bell to these actions.